Compatible with Acer Iconia One 7 B1-780. Touch Screen Digitizer. Screen TypeTouch screen Digitizer. 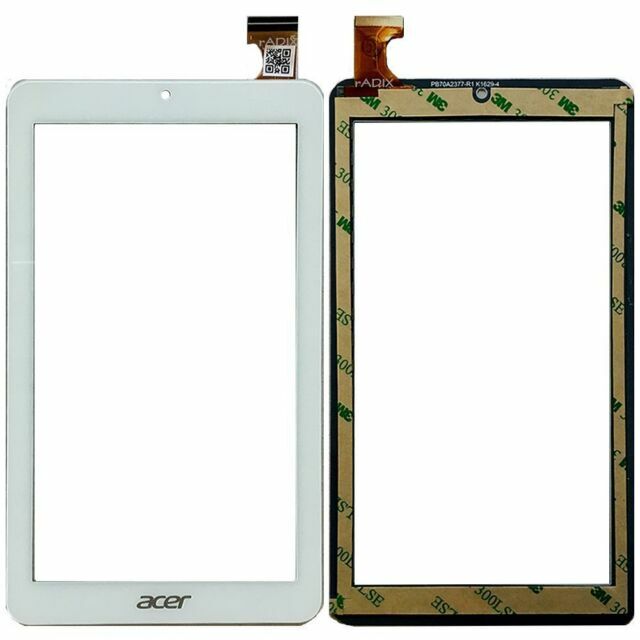 item conditionHigh-sensitivity touch screen digitizer (LCD screen display is not included). Screen Size7".